Boardwalks are seen all over the coastlines around the world. 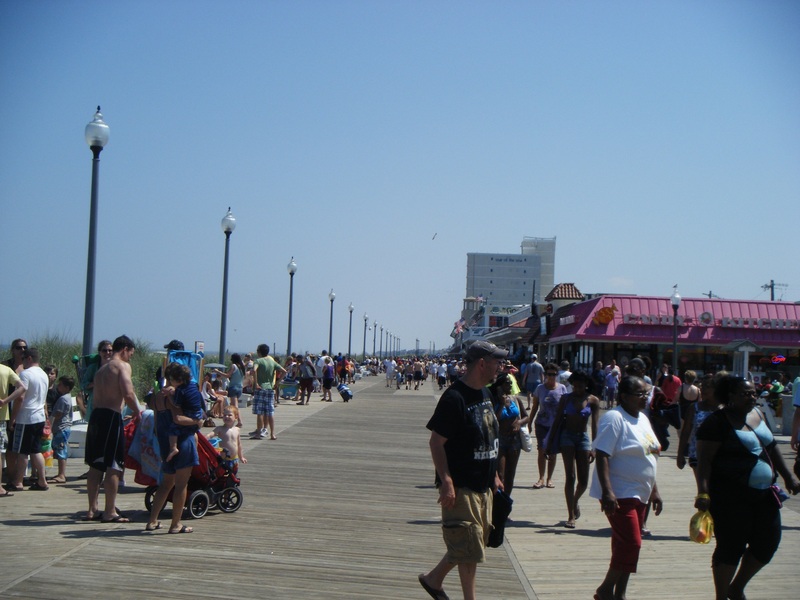 People enjoy the beach with food and fun close by. 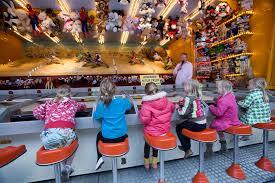 Today is the last day of the Festival of Fun. 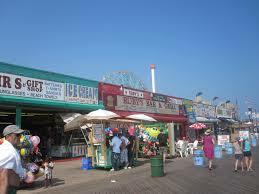 Our event is about Boardwalk Games! At the Boardwalk, you may not win when you play, but at #EmpireKred we always have gifts and rewards available for everyone. There will be prizes for the most Festival-related achievements (logon and others). And... log on often Tuesday!! Today's featured items are MISSION UPGRADES. ALL Festival discounts expire at the end of the Festival... so LAST CHANCE.